The Skellig Coast stretches from Kells to Castlecove in County Kerry on the Wild Atlantic Way. It is famous for its journey of taking travellers to and from the ‘edge of the world’. 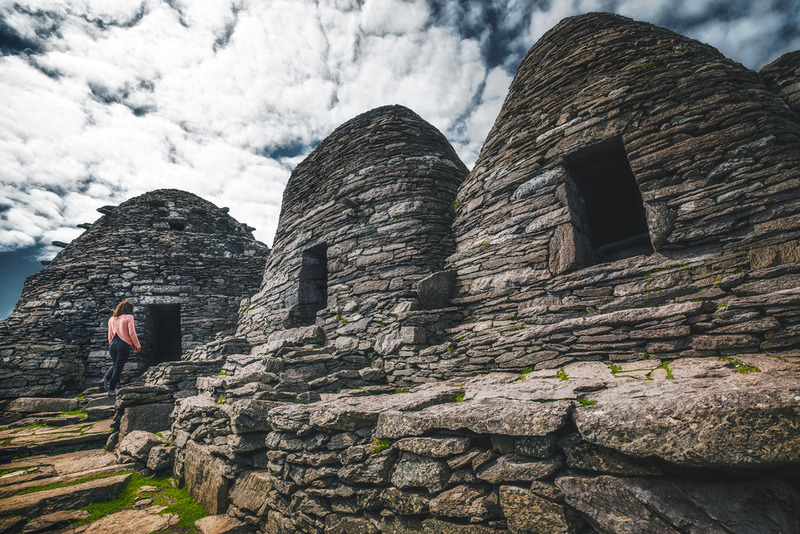 Whether you are culturally curious or love great escapes, the Skellig Coast has something for everyone. 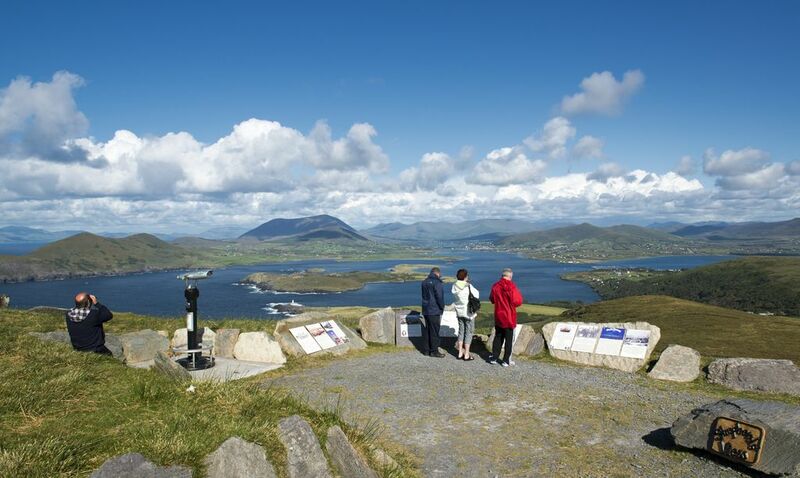 The Wild Atlantic Way is one of the wildest, most enchanting and culturally rich coastal touring routes in the world. Wherever you travel along the Wild Atlantic Way you’ll find magic, adventures, history and beauty in abundance. The Wild Atlantic Way on Ireland’s west coast leads you through one of the world’s most dramatic landscapes. A landscape on the edge of Europe that has shaped the development of people, communities and settlements; a landscape that has inspired its own particular language, literature, art, song and dance. It’s a place of many natural features – seascapes, sea life, cliffs, mountains, glens, Loughs, trails and pathways. Its a place to experience nature at its wildest, a place to explore the history of the Gaels and their religion; a place to experience great events, great food and drink, great music and the craic. So why visit the Skellig Coast? It is a story of a journey, reflection and inspiration – shaped by the forces of the Atlantic; were land meets sea. The story of the Skellig Coast starts with its geographical location at the end of the world – where the brave and true sought refuge, gained inspiration and replenished them to face their next quest. Despite its seemingly isolated location, the Skellig Coast story is one of connectedness. Driven by the historical facts and legends of monks from centuries past, their journeys have left an abundance oh holy sites and scared trails – connecting you with not only your inner most thoughts but also with the wonders of the universe under uninterrupted dark skies.